to see how our capabilities can fit your specific needs." any family member, friend and or stranger. for any repair or remodeling jobs! 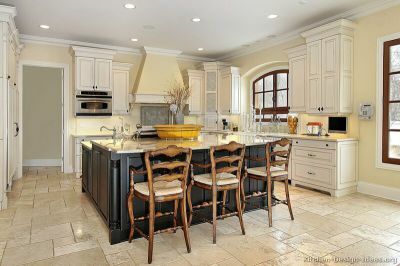 Kitchens are perhaps the most important area of any great home. They area place to gather, create energy and excitement.A great kitchen remodel not only offers beauty and functionality, it creates the most value to the resale of your home. We can create the kitchen of your dreams, on time and on budget. How you and your family use the kitchen will help you determine which level of remodeling project you are interested in, and will allow us to create a beautifully functional and transitional space. 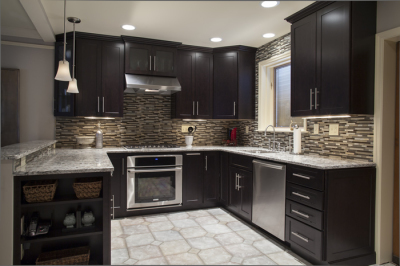 Our professional designs offer the most current and freshest ideas in the industry collaborating cabinets, countertops, flooring and appliances will ensure the maximum appreciation to the value of your home. We can start building your dream kitchen today. 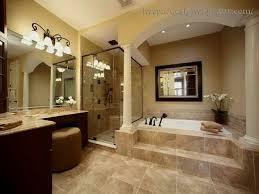 At Moe's Home Service we understand a great bathroom is your personal sanctuary, a place to relax and unwind. Whether you want to enlarge, update or add a new bathroom, our knowledge of design coupled with our commitment to customer service will allow us to create the bathroom of your dreams! 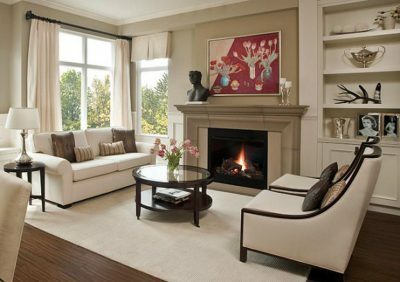 We have years of experience as full-service home remodeling professionals and can guide you through the process from start to finish.The dramatic results will astonish you…down to each small detail. 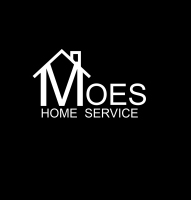 Moe's Home Service offers general construction and remodeling to cover all aspects of the home from the ground up. We emphasize excellent preparation and high quality materials applied with time-tested techniques performed by our well established crew. We have a long standing reputation for quality work on all types of projects around the home. We strive to provide our customers with the best experience and customer service in the industry. Are you on a budget? Let us help you figure out where to spend and where to save. There are many positive aspects in an expansion project. It increases the value of your home and creates more livable space to enjoy. As specialists in planning and design, demolition, electrical and plumbing, flooring, drywall and finishing we have everything it takes to complete your addition project! Whether it is an entire second story addition or just expanding one room, we can get it done right and deal directly with the city inspectors making sure everything is up to code. 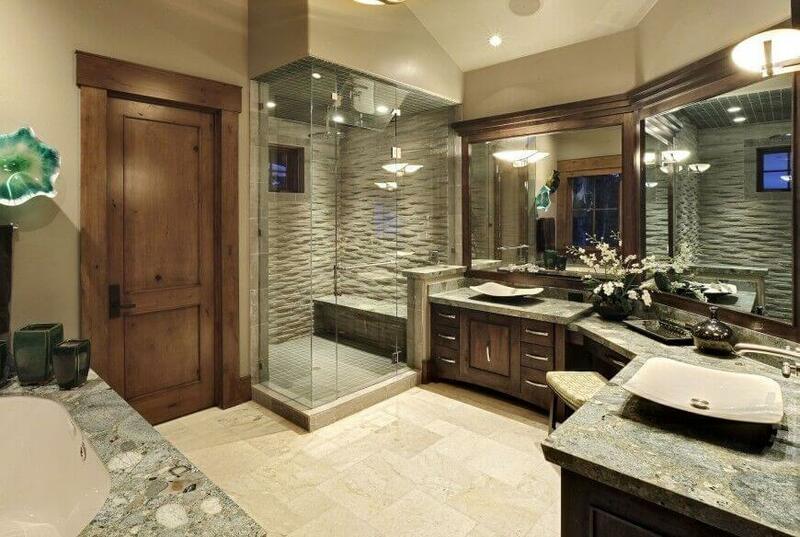 Let us help you expand your home to fit your needs! 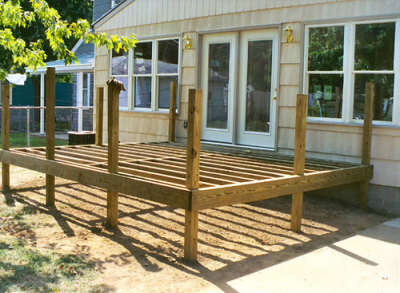 As experienced deck builders, we at Moe's Home Service are also dedicated to craftsmanship and safety. Our goal is to build you a beautiful, functional and safe deck, or balcony that will last throughout the life of your house (with proper preventative care). 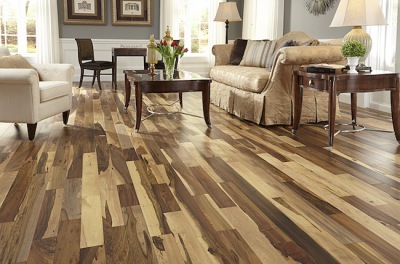 When it comes to flooring, whether it's tile, wood or another material, our flooring experts are the masters. They have experienced countless hours in the field & in trainings to make them the best. 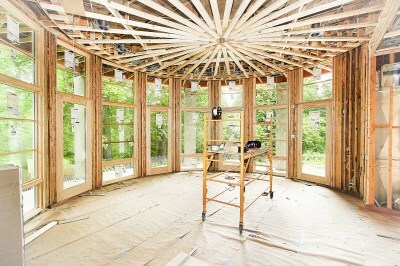 Each of our craftsmen is bonded and insured so you can be at ease with them in your home or business. Our guys will make the job look easy...of course they do, they are among the best in town! Developing our people, Growing our business. With the help of the creative team of design/build experts here at Moe's Home Service we guarantee to transform your home into a place worth keeping. Give us a call for a Free Quote !